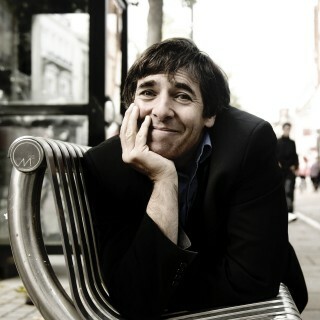 Mark Steel is looking forward to returning to Kettering Arts Centre on April 16 with his new show, Who Do I Think I Am. He said he loves the place and described his show in 2013 as being his favourite night and having a ‘genuinely funny’ night. 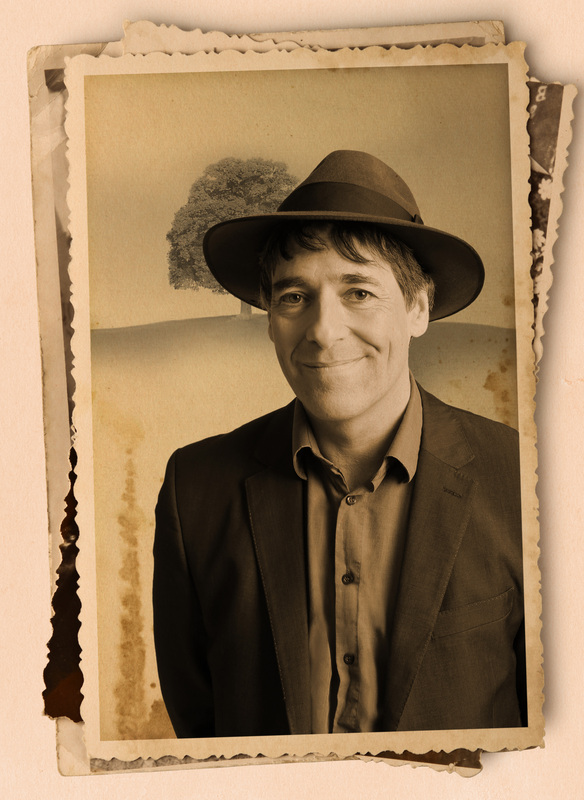 Mark Steel – Who Do I Think I Am? Early booking is advised as this promises to be a sell-out show.